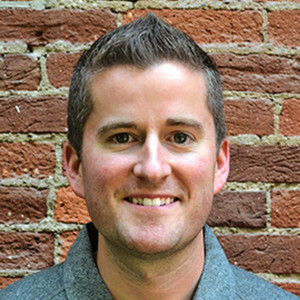 Kevin is the CEO and Chairman at Upper Hand, a configurable platform built to scale and manage your sports club, fitness, or sports franchise business to deliver the best-in-class experience for your clients. Kevin MacCauley has been a guest on 1 episode. On this episode, we interview Kevin MacCauley and Myles Grote, co-founders of Upper Hand. Upper Hand offers sports organizations a suite of online tools to effectively manage their businesses.